Women's Super League One newcomers Reading have completed the signing of forward Amber Stobbs from US club Washington Spirit. The Royals have now received clearance from the Football Association and US Soccer Federation. London-born Stobbs played for Chelsea Ladies before enrolling at university in New York in 2012. 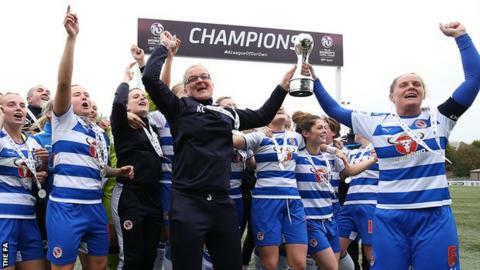 "Amber is a player we believe can compete in WSL 1 and score goals," boss Kelly Chambers told Reading's website.